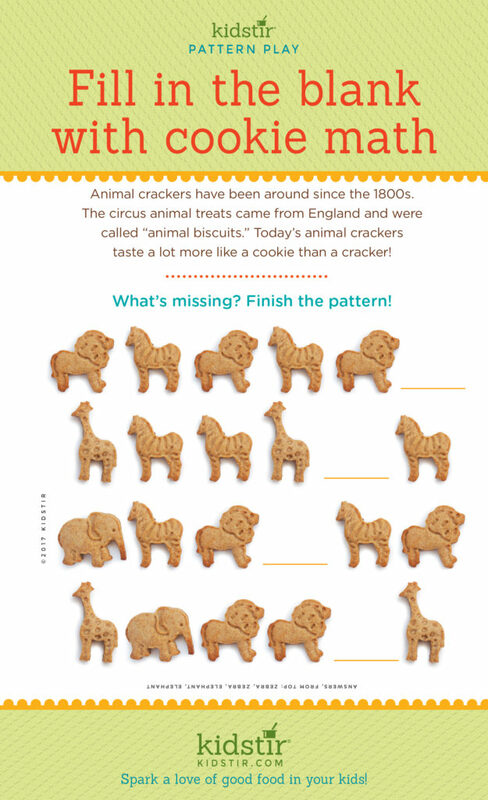 Animal crackers have been around since the 1800s. the circus animal treats came from England and were called “animal biscuits.” Today’s animal crackers taste a lot more like a cookie than a cracker! Cookies are a favorite of kids everywhere and we have cookie baking fun galore! First step is to get out the cookie baking tools and learn how to roll cookie dough. Take a look at our Winter Wonderland Baking Kit to bake holiday cookies with kids. 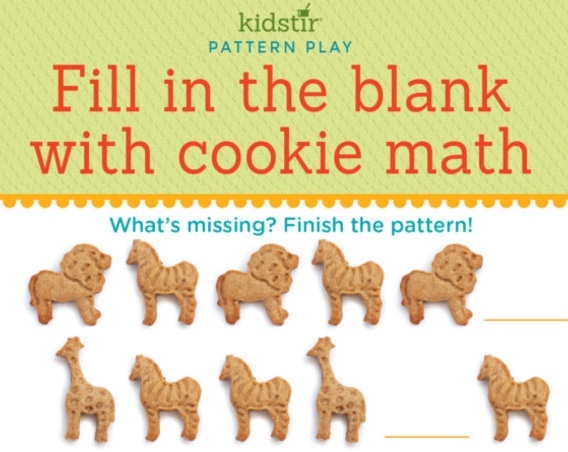 We’d love to offer the Kids Cookie Math Infographic for you to share on your blog. Just select and copy the code snippet below and paste into your next blog post. We’d love for everyone to share this page on social media or email using the buttons below so you can share our Kids Cookie Math Infographic!